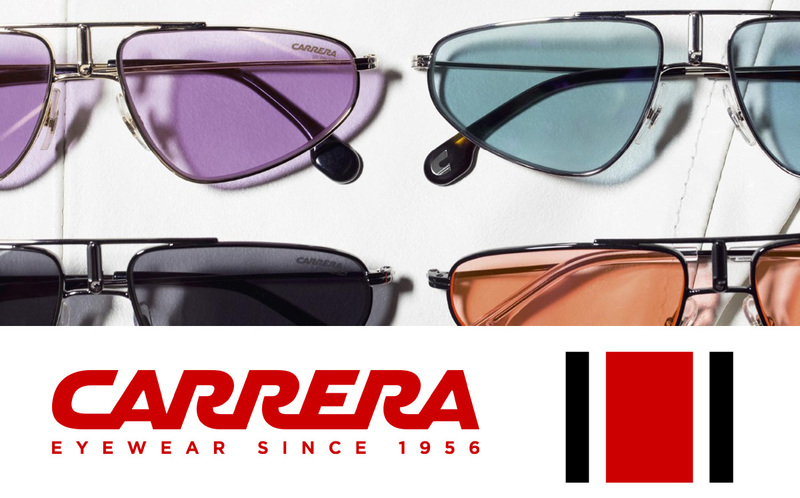 Carrera – synonymous with pioneer design and outstanding quality – is a statement brand since 1956 for people who live by their own rules, continuously defying themselves and proudly approaching life standing out from the crowd. The history of the CARRERA trademark in the sector of sports eyewear and ski helmets and goggles starts many years ago in 1956. It is the story of an extraordinary adventure in both eyewear and in sports, combining enthusiasm, innovation and success. And now, Carrera glasses. Its name comes from the “Carrera Panamericana”, an automobile race that used to go all the way across Mexico. 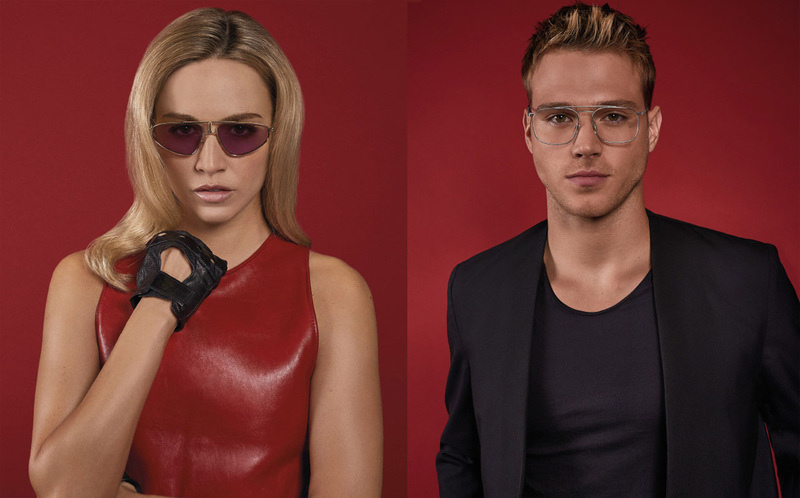 In 1996 CARRERA joined the Safilo group, a market leader in sunglasses and prescription frames. At this time Safilo started producing ski masks and helmets, presenting CARRERA’S innovative, advanced products in this market as well.